Connie describes her passion as a dental assistant to make her patients' experience a comfortable and enjoyable one. From the moment you meet her you will feel the warmth and kindness that she brings to every interaction. She has been a dental assistant for over twenty years and as she always says, "I love it more and more every day". During your appointment, Heather will assist with any and all of your dental needs. 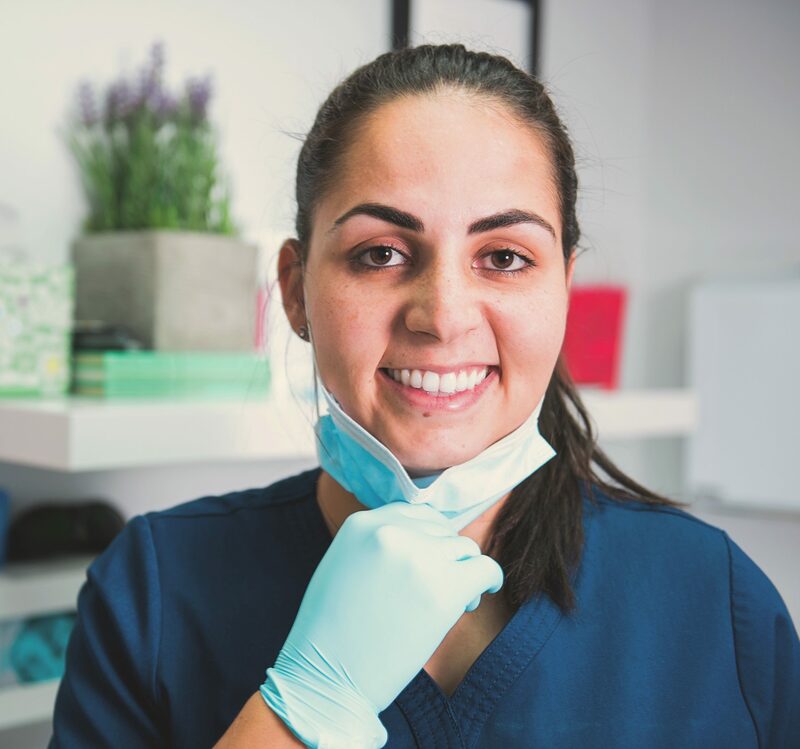 She states that her mission is to “personally guarantee that your visit to our office is nothing short of exceptional.” Her passion for dental health and for making you feel at home is clear for everyone to see. She will ensure you are comfortable and that you fully understand all of your treatment during your visit.